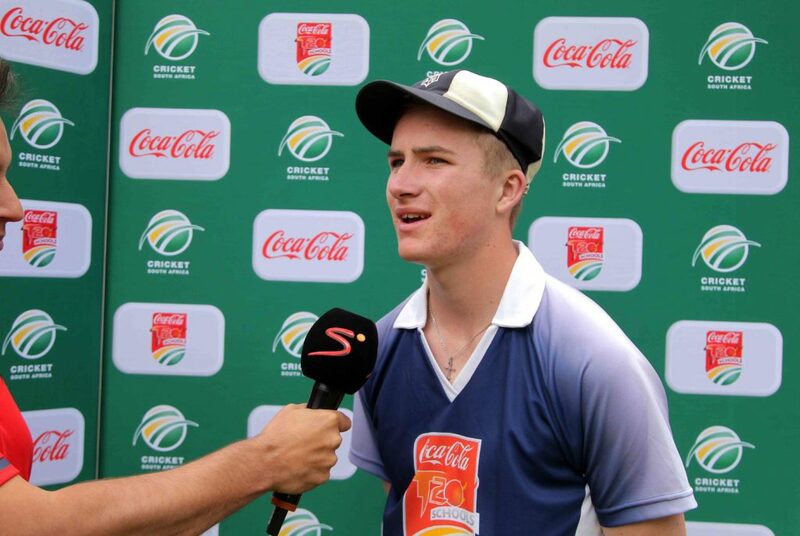 As part of our eight-team preview ahead of this weekend’s Coca-Cola Schools T20 Challenge, we take a look at Wynberg Boys’ chances. This is Wynberg’s fourth trip to the finals, but they have not yet won it. In their previous three appearances they finished 3rd (2010 and 2011) and 5th in 2014. In their Western Province Final they played against Bishops. Bishops batted first, posting 138-6. Wynberg started the chase well, but lost a few wickets quickly to be placed at 80-5 after 14 overs. However, a 60-run partnership between Grant Martin and Matthew Mingo saw Wynberg scrape home with four balls to spare. The Cobras franchise final saw a three-way contest at Boland park between Paul Roos, Oakhill and Wynberg. Paul Roos beat Oakhill by eight wickets. Then Wynberg played Oakhill and scored 202 runs on the back of a Josh Breed century. The Oakhill reply never got going and Wynberg won by 120 runs. In the final game Paul Roos reached 112-8. 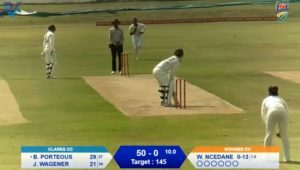 The Wynberg reply was led by Cedric Landers, whose 60* saw Wynberg home comfortably to win by eight wickets. It wasn’t only a single player to stand out for the school. Everyone contributed, but the players to watch are Josh Breed, Karl Vermeulen and Umar Anthony. Wynberg will always be a team to to be reckoned with. 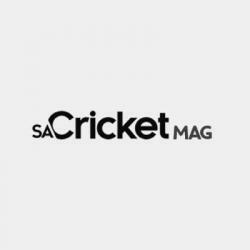 They have a history of great players such as Jacques Kallis, and they have a history of beating teams that are more powerful on paper, as was the case with the St Stithians team of the 2011 National Finals with no less than Kagiso Rabada in the team.